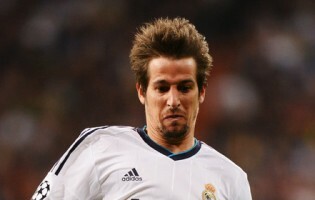 Reports are out claiming that Chelsea are being linked with Real Madrid fullback Fabio Coentrao. The Portuguese international star is a big favourite of compatriot Jose Mourinho, who has recently returned to Stamford Bridge for a second spell as boss. “I have the feeling that Coentrao is considering leaving Madrid, which is best for his future,” former Real and Chelsea defender Ricardo Carvalho told A Bola.